Did you know most home break-ins occur during the months of July and August? These are prime vacation months for most people. While it is often thought most burglaries happen during the night time hours, studies show thieves prefer to target homes during the daytime, between 10:00 am – 3:00 pm, when they think no one is home. Let’s look at some easy ways you can protect your property from becoming an easy target. Make sure you put your mail and paper on hold so it’s not piling up outside. 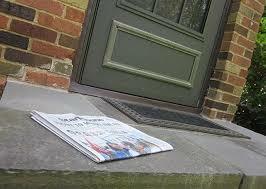 Have a neighbor get any delivered packages and wheel down your trashcan and recycle on collection day. Also, leave a car in the driveway instead of the garage, so it looks like someone is home while you are out of town. It’s smart to be proactive and install automatic lighting for inside and outside the home. You can program different scenes so that it looks like the home is occupied. At night time, you can program your porch light, landscaping and motion detector lights to turn on and off at certain hours. Automated systems like Lutron’s RadioRA2 will allow you to control your lights remotely with a simple app on your smartphone. We offer a variety of indoor and outdoor cameras, which can be controlled and monitored via an app on your smartphone. We also sell and install Honeywell’s Lyric Security System which has sensors for your doors, windows, water valves, thermostat, and cameras. 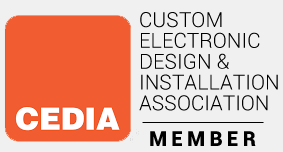 This system can be accessed and controlled via your smartphone. You work hard, so enjoy your vacation with peace of mind that your home is well protected while you are away. 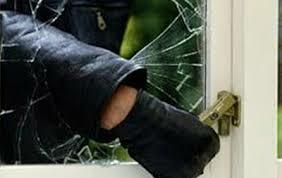 By taking precaution, you can do your best to make sure your property is not an easy target for theft. Want to know more? Call us at (804) 379-1348 or schedule an appointment online to find out the best way to protect your home and family.